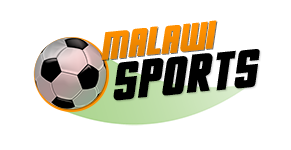 Malawi National Netball team (The Queens) arrived yesterday at Kamuzu International Airport (KIA) in Lilongwe from this year’s Fast5 Netball World Series tournament trip in Australia. The queens finished fourth in the competition after winning four games and losing two. 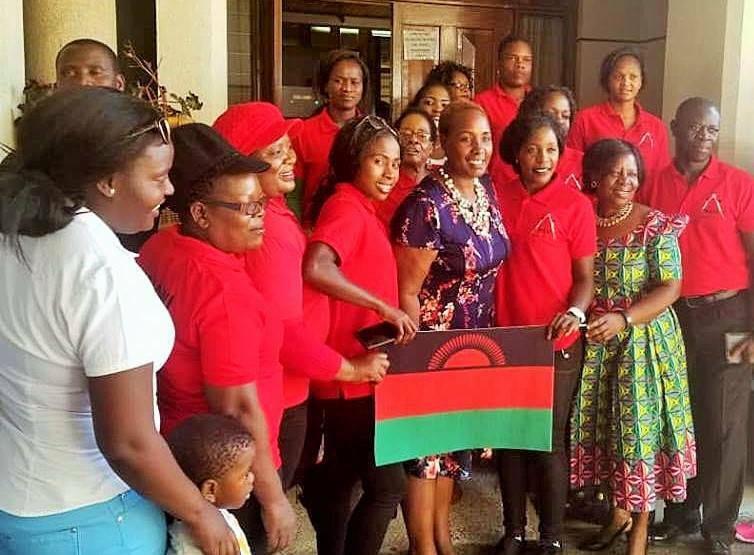 Minister of Labour, Youth, Sports and Manpower Development, Francis Kasaila and Jesse Kabwila, Chairperson of Women’s Caucus in Parliament, welcomed Malawi Netball team upon arrival at KIA. In an interview at the airport, Kasaila hailed the Queens for their improved performance at the competition, and called for financial support for the team. “We have to congratulate them for beating resourceful teams. The team’s performance has been quite well. When they face challenges all of us could understand them, but I would like to say that this should not be the responsibility of government alone. It should be the responsibility of all of us, the corporate world should be able to come in and support the queens. They should not be looking for the queens when they want to advertise,” he said. The Queens occupied the sixth spot out of 6 teams during last year’s tournament. They will now have to regroup again in preparations for next year’s Netball World Cup in England next year. Coach for the team, Griffin Saenda, also cherished the performance by the team, and pleads for enough preparations for the World tournament. “It was good defeating England and South Africa, a sign that we are getting back on track. But, we need more days to prepare for such tournaments. So, with adequate preparations for the upcoming World Cup competition I think the Queens can be a team to reckon with England,” he emphasised. The World Cup is slated for 12-21 July, 2019.